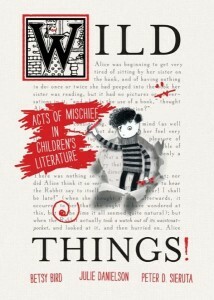 Sneaky Peeks Video #8: Jon Scieszka discusses Frank Einstein – WILD THINGS! Why is Jon Scieszka wearing a lab coat and a fez? It’s just part of his answer to us when we asked him to share some details about his latest series Frank Einstein.